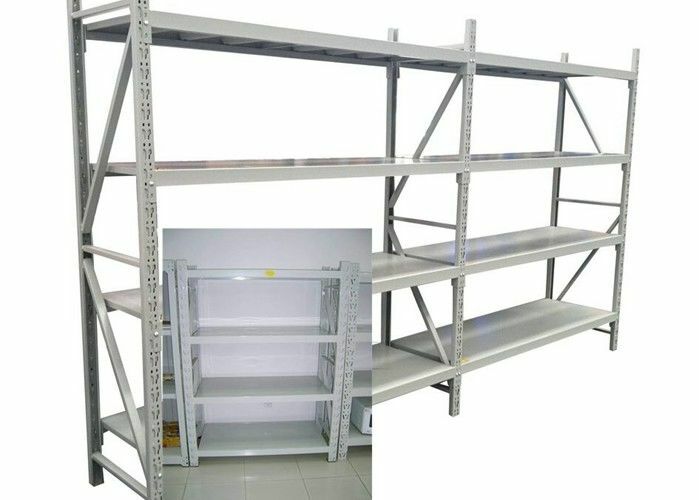 The best useful range : Storage house, ware house, etc.The shelves are adjustable. 4) High pressure double crank to control the die opening and closing. Packing: With uprights packed by air bubble film, others packed in carton. Color Gray, blue, orange etc. 1. This storage shelf, ideal for loading molds that require secure storage with easy access, can be installed freely and have good load capacity, competitive price. 2.Cut-in composite beam structure, the height of each layer can be adjusted freely for convenient storage. 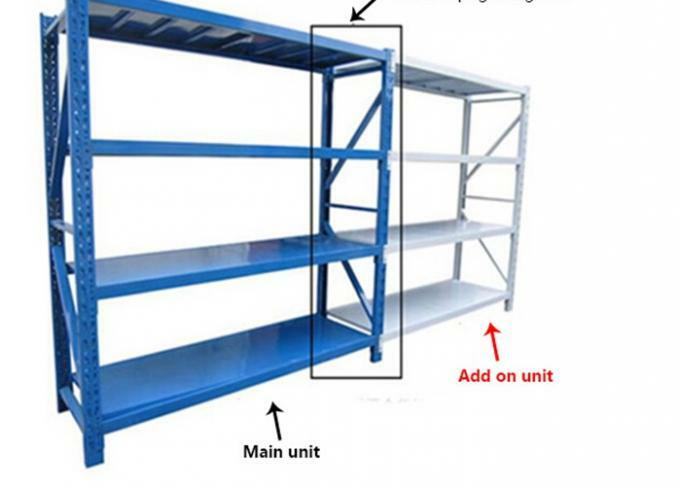 3.Connection of main and subsidiary frames for saving space and costs. It can be used single or connected one by one freely. 4.This shelf ensures the efficient storage of a wide range of goods. 5.Various styles, thickness, colors and sizes can make.